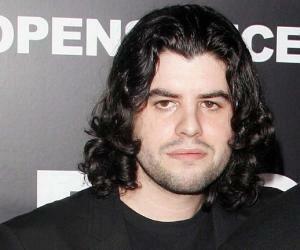 Sage Stallone was an American actor, director, producer, and film distributor. 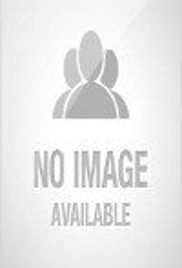 Check out this biography to know about his childhood, family life, achievements and fun facts about him. 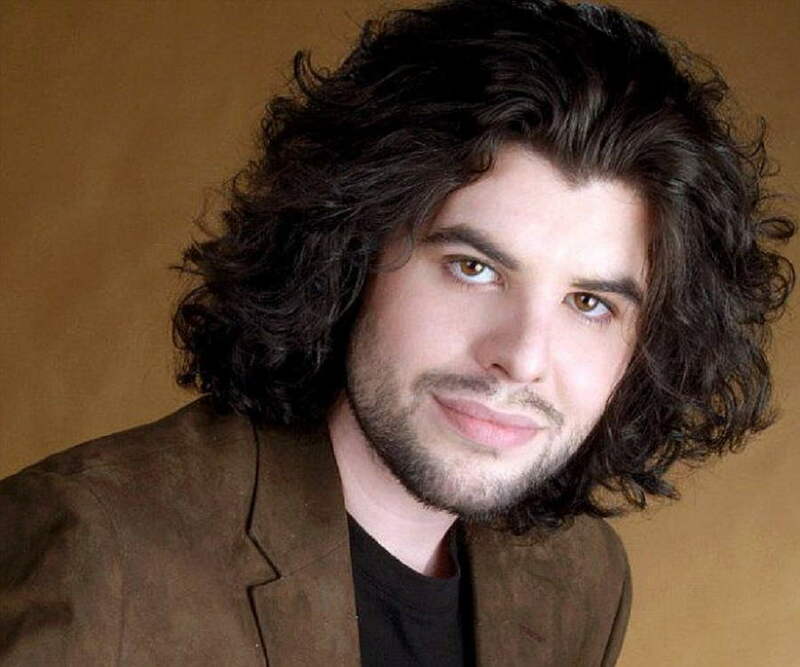 Sage Stallone, born as Sage Moonblood Stallone and nicknamed as ‘Stoney’, was an American actor, director, producer, and film distributor. 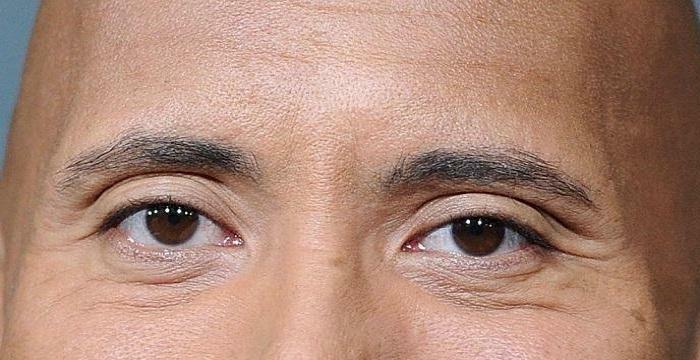 He was better recognized as the son of actor Sylvester Stallone. He was also the co-founder of the film distribution company named ‘Grindhouse Releasing’. This company, which the late actor founded with film editor Bob Murawski, is dedicated to preservation and restoration of exploitation films as well as B-movies. 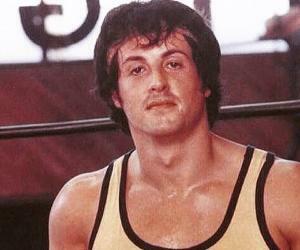 Stallone had appeared in a number of films in his short lifetime. The movies he had worked in include ‘Rocky V’, ‘Daylight’, ‘American Hero’, ‘Reflections of Evil’, ‘Chaos’, ‘Oliviero Rising’ and ‘Promises Written in Water’. As a director and producer, he made the movie ‘The Agent’ and the short film ‘Vic’. The latter one even brought Stallone the ‘Best New Filmmaker’ award at the 2006 Boston Film Festival. On July 13, 2012, the American actor died of a coronary artery disease. 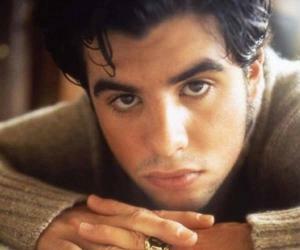 Sage Stallone started his acting career as a child when he made a guest appearance on the series ‘Gorgeous Ladies of Wrestling’. 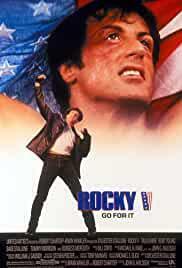 He then made his debut on the big screen in the 1990 film ‘Rocky V’, the fifth sequel of the ‘Rocky’ franchise. In 1993, he appeared in the flick ‘The Evil Inside Me’. 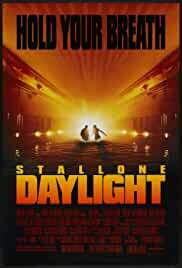 Three years later, Stallone portrayed the character of Vincent in the movie ‘Daylight’. In 1997, he had a voice role in ‘The Manson Family’. Around this time, he along with Bob Murawski co-founded the company ‘Grindhouse Releasing’. Stallone then did the films ‘Reflections of Evil’ and ‘Chaos’. In the year 2005, he directed and co-produced ‘Alan Yates’. The following year, he made a short film titled ‘Vic’ and also appeared in the movie ‘Moscow Zero’. After this, the American actor appeared as Dr. Stephens in the flick ‘Oliviero Rising’. Then in 2010, he was cast as The Mafioso in ‘Promises Written in Water’. The same year, he did his final film role in ‘The Agent’. Sage Stallone was born as Sage Moonblood Stallone on May 5, 1976 in Los Angeles, California, USA, to parents Sylvester Stallone and Sasha Czack. He was the brother of actor Seargeoh Stallone as well as the half-brother of Sophia, Sistine, and Scarlet Stallone. He studied at Montclair College Preparatory School and graduated from there in 1993. Then in 1994, he attended University of North Carolina School of the Arts to study filmmaking further. In 2007, the actor married Starlin Wright. However, the couple annulled their marriage one year later. On July 13, 2012, the American actor was found dead at his residence in Los Angeles. After an autopsy and a series of toxicology tests, it was concluded that he died of a coronary artery disease. Stallone was also reported to have been engaged at the time of his death.